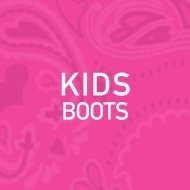 It's time for PFI Western Store Home of BootDaddy’s annual Bandana Boot Sale. 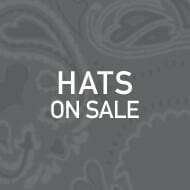 Shop sale prices by bandana colors listed below. 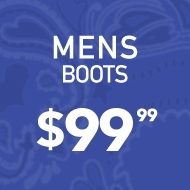 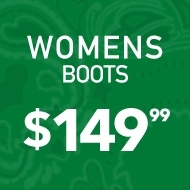 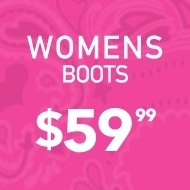 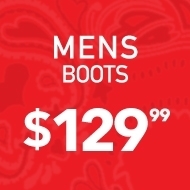 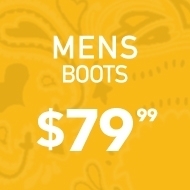 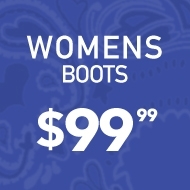 You’ll find a huge variety of men’s, women’s, and kids’ cowboy and cowgirl boots with a pink bandana ($49.99), yellow bandana ($79.99), blue bandana ($99.99), red bandana ($129.99), green bandana ($149.99), purple bandana ($179.99), or black bandana ($199.99). 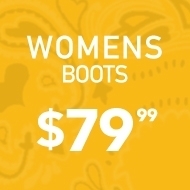 Shop the sale now in store or online and grab brand new boots for the whole family at savings up to 50% off.